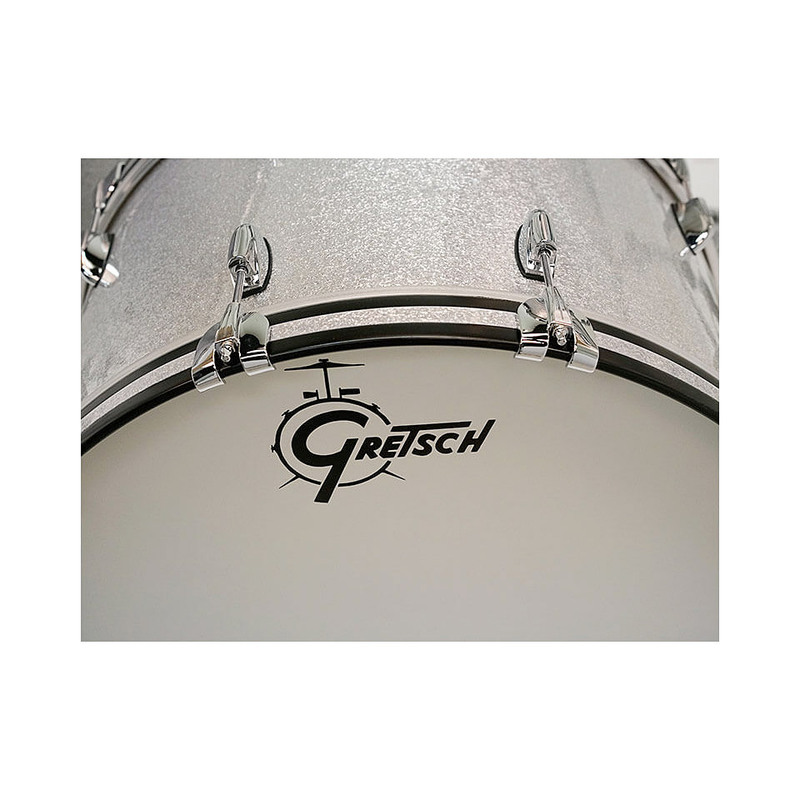 Brooklyn, New York is the birthplace of Gretsch Drums. Every shell has been hand made with pride in this vibrant city since 1883. Brooklyn and Gretsch therefore share a common past which is part of American music history and folklore. Nowadays Brooklyn represents a Renaissance community that stands for contemporary artistic impressions, youthful innovation and passionate musical devotion. 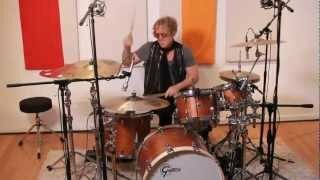 The Gretsch Brooklyn series embodies the regenerated Brooklyn Passion and the distinctive musical spirit and spreads the American experience in the field of percussion instrument construction. The Gretsch Brooklyn series is now handmade in Ridgeland, South Carolina (USA) by a team of highly experienced Drummakers. 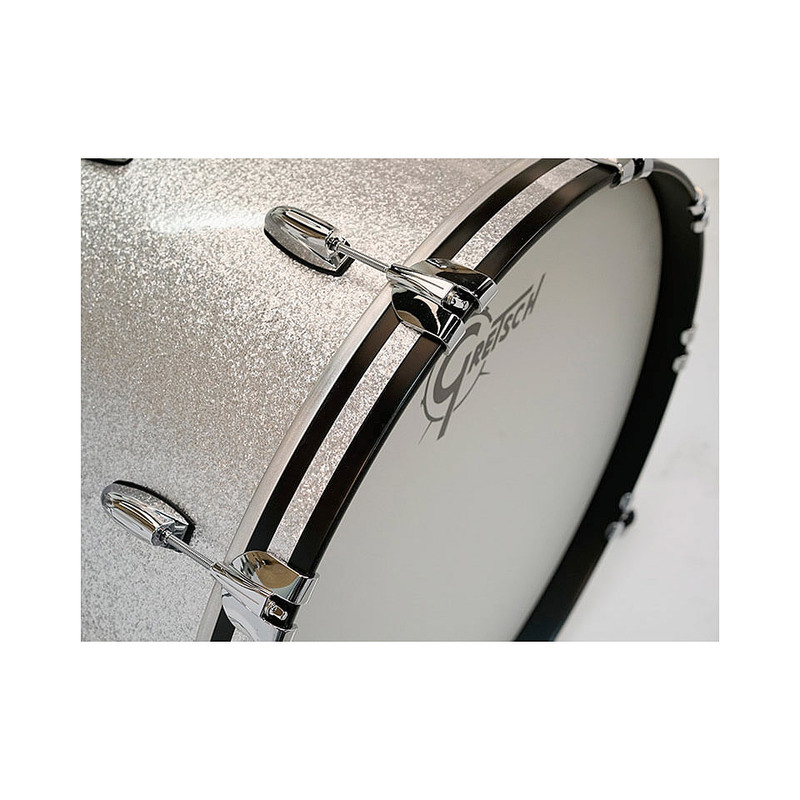 The rich sound of this series is typical of Gretsch. 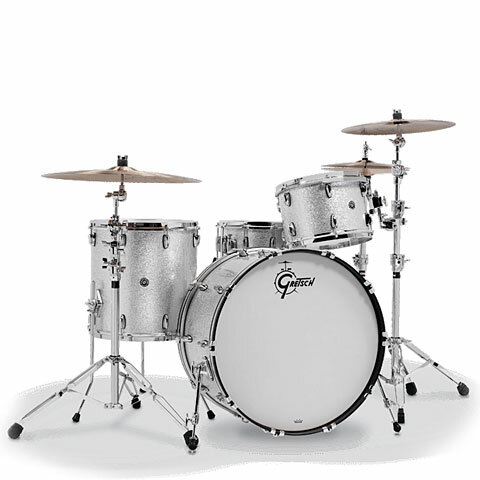 Here classic Gretsch elements were combined with new attributes. 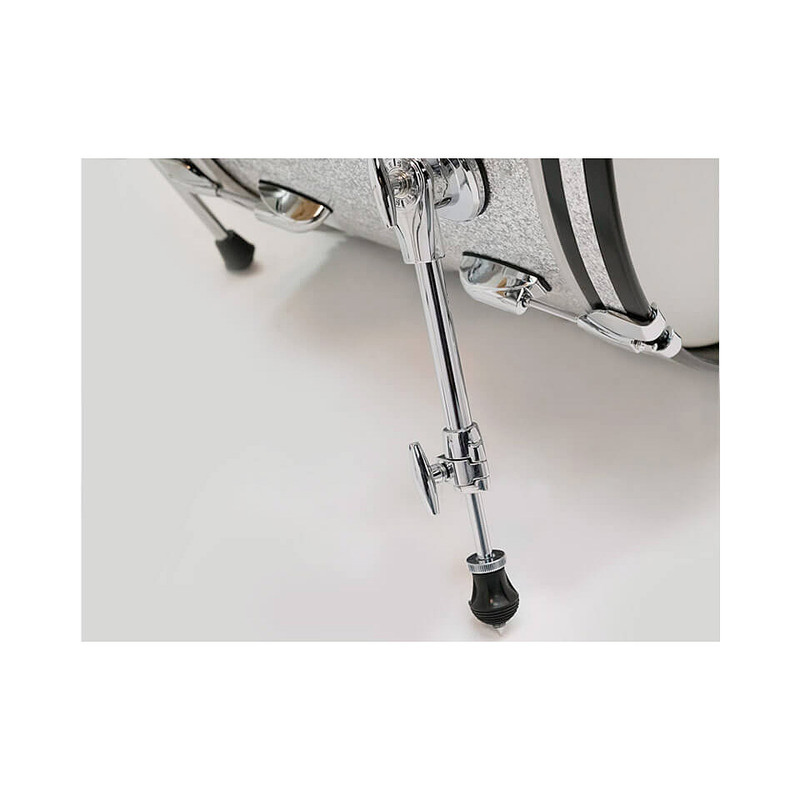 All based on the traditional Gretsch designs in order to maintain the fundamental Gretsch features. The Brooklyn series sets were awarded a fresh new sound nevertheless.